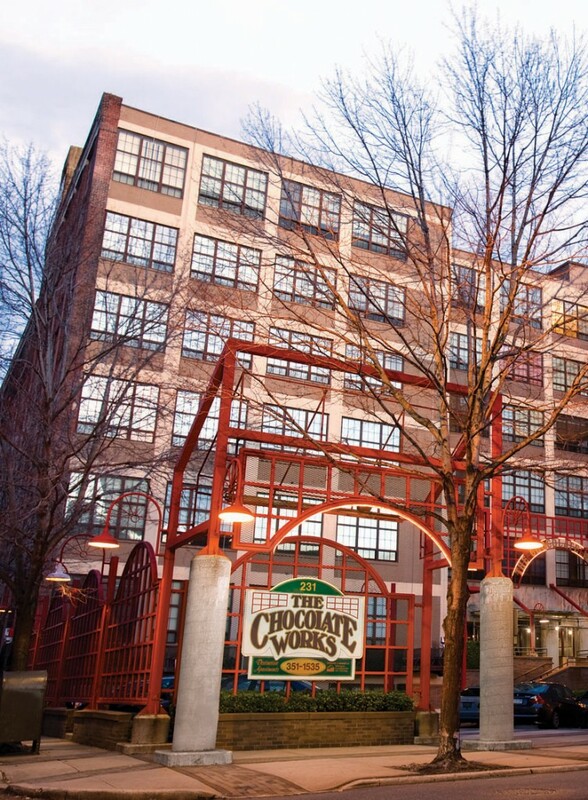 The Chocolate Works is proud to offer a Preferred Employer Program for our apartments in Old City Philadelphia. Finding a new home near your employer is key. View our list of preferred employers below. Contact us today to find out more about our Old City apartments and our Preferred Employers Program!